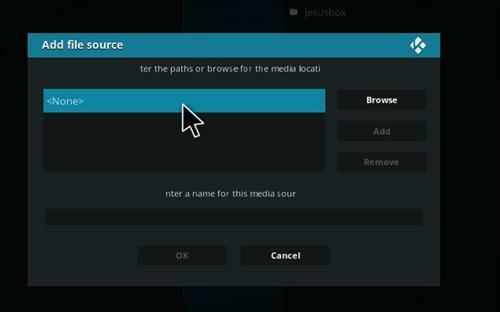 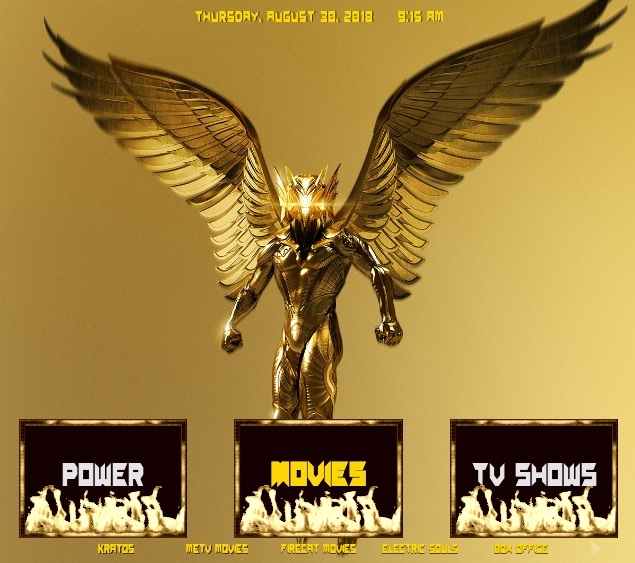 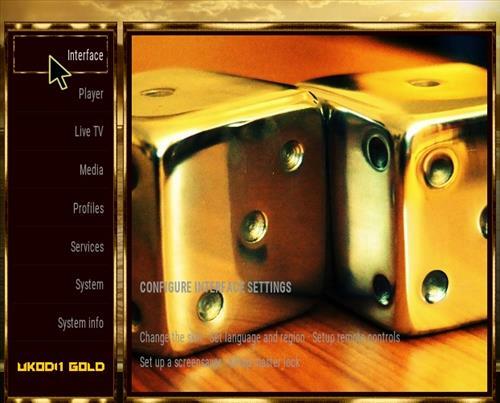 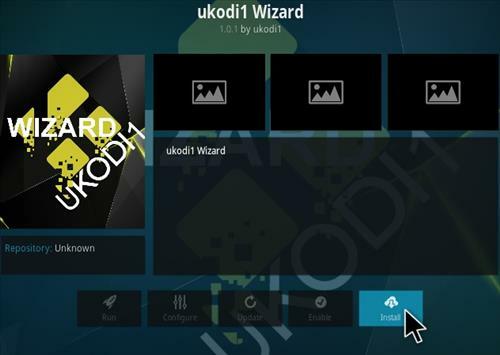 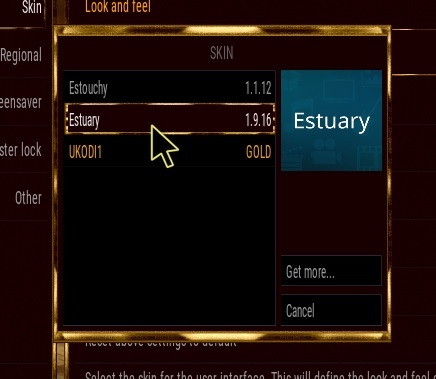 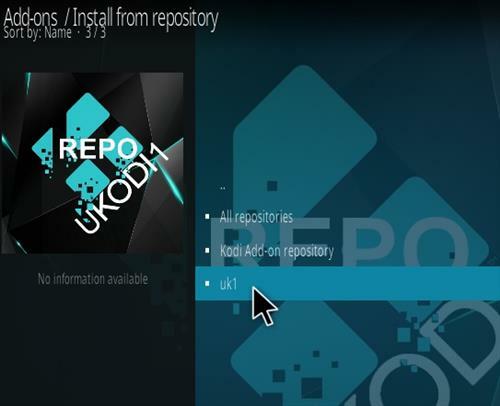 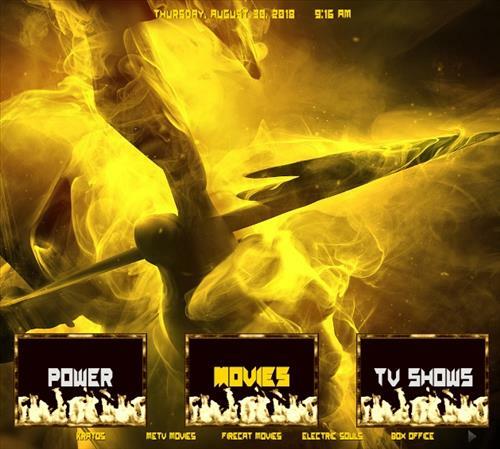 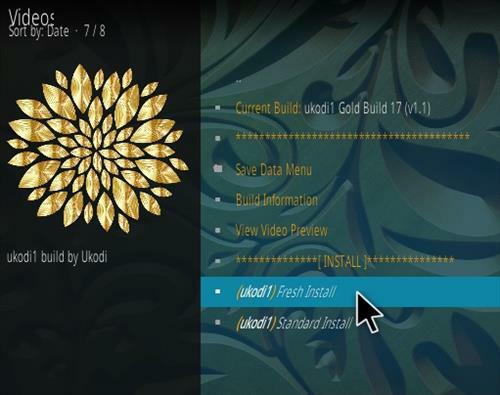 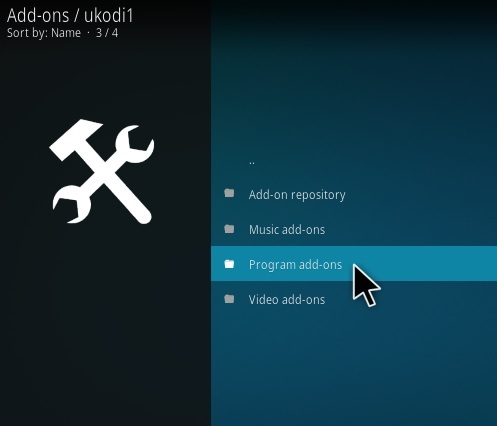 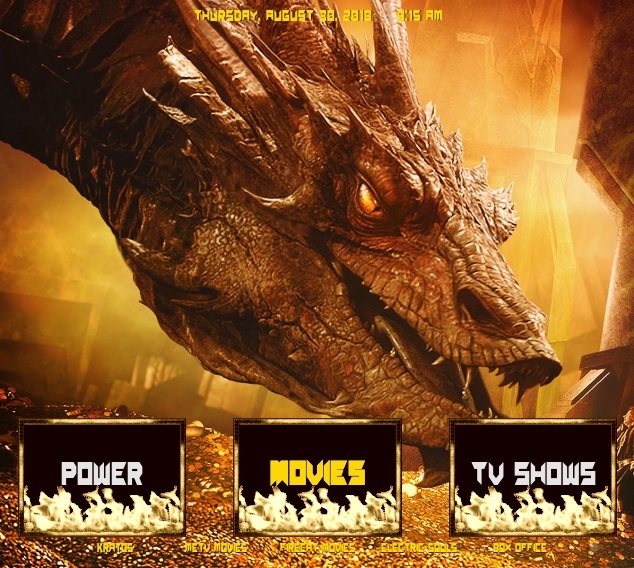 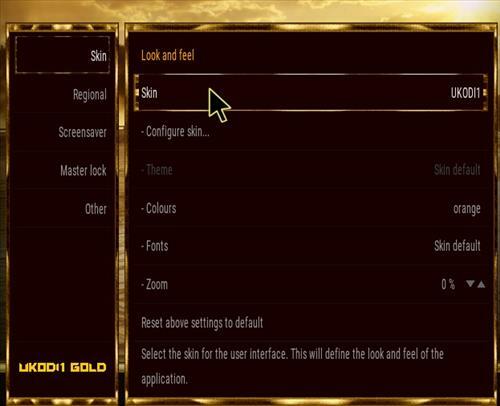 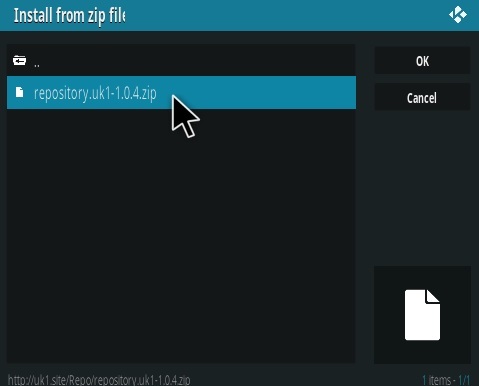 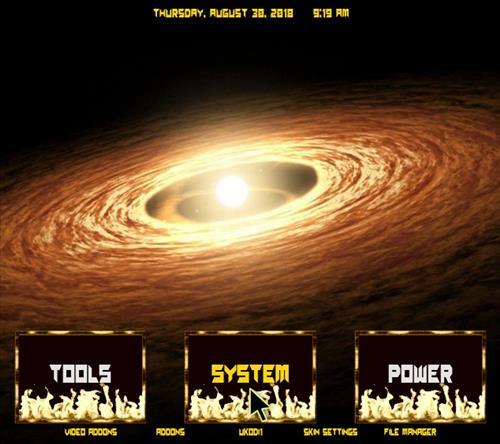 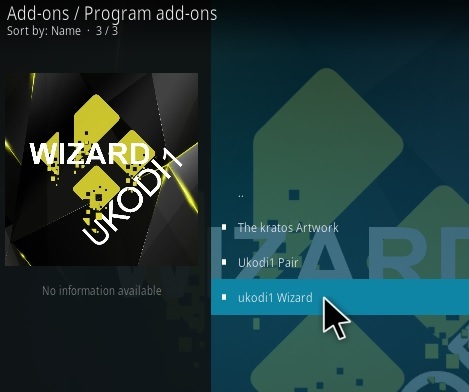 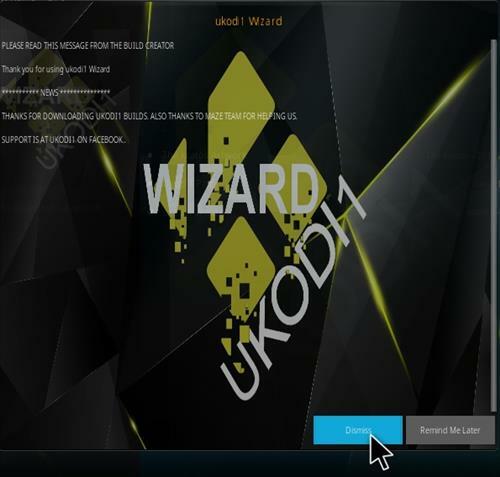 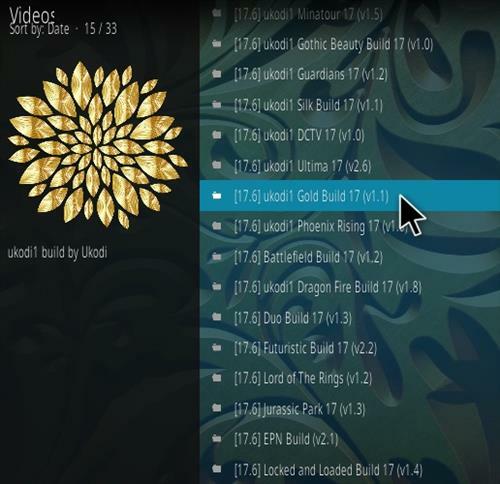 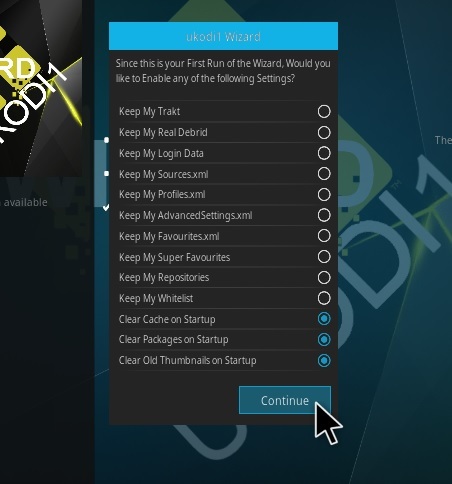 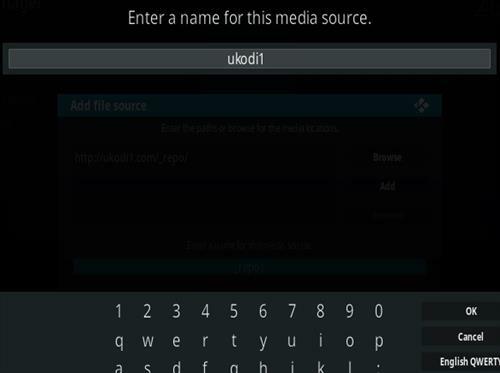 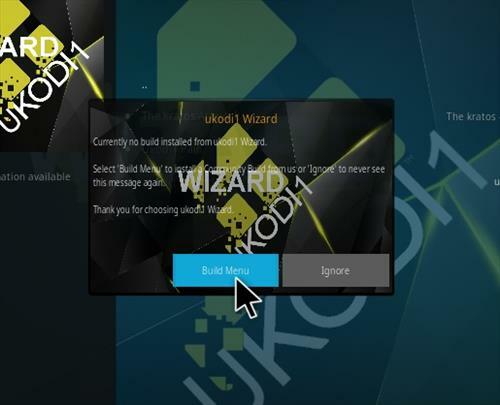 Below are the steps to first install Ukodi1 Repository and Wizard along with the Ukodi1 Gold Kodi Build. 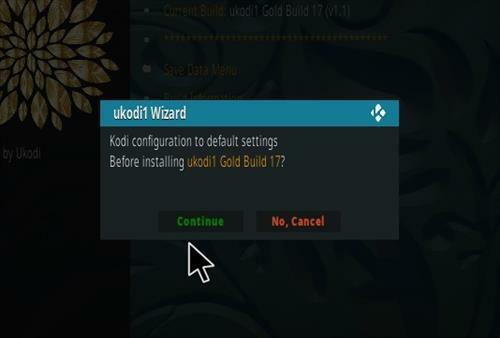 I have followed all the steps precisely. 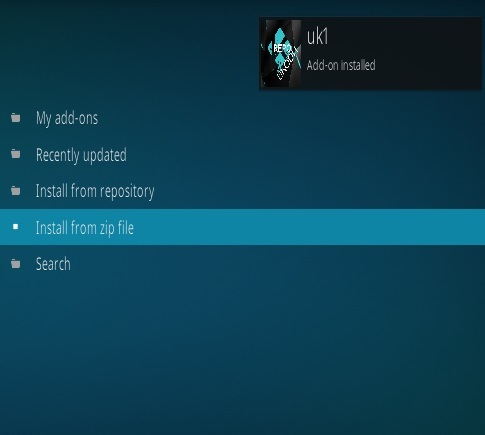 After the install, the packets should be downloaded, but instead, I get an error message “File is not a zip file”. 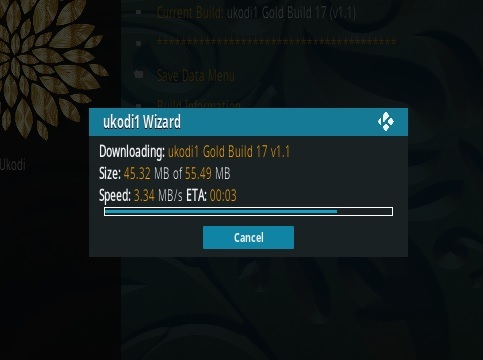 I have uninstalled and tried this multiple times. 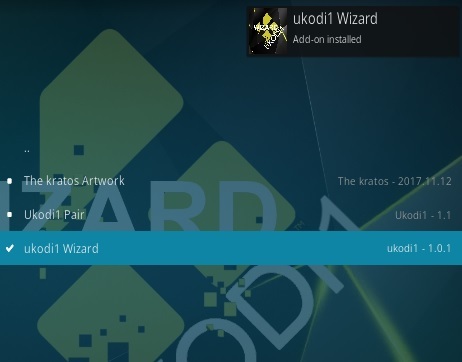 Same results. 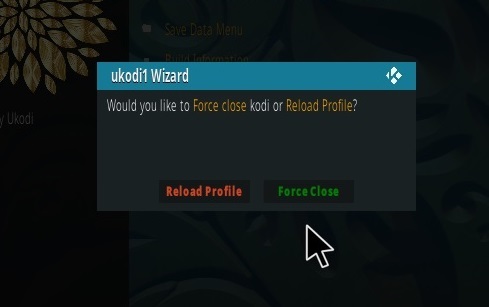 I can’t find anything to help me with this problem.